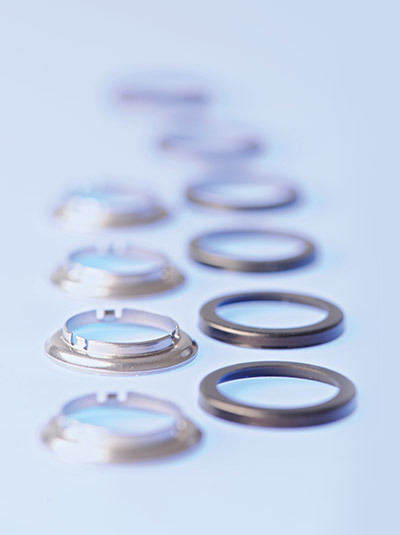 Product quality is being tested constantly, results are documented for the customer in a coherent manner. 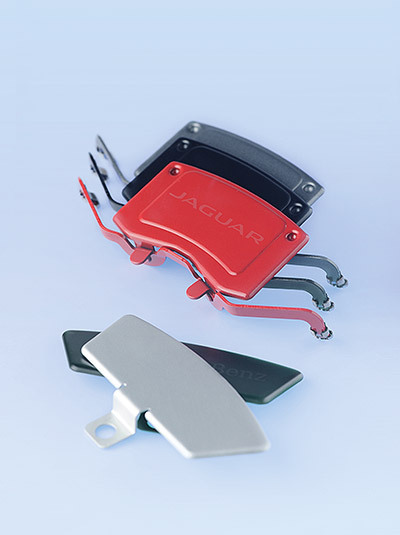 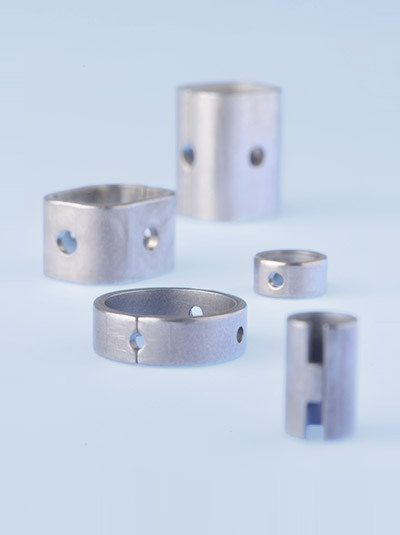 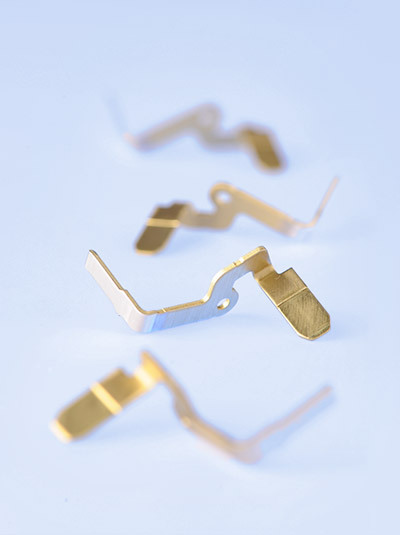 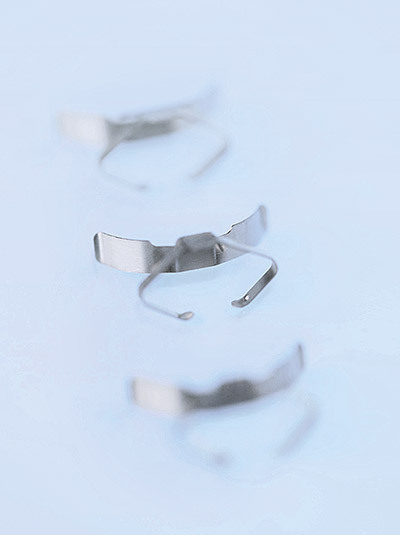 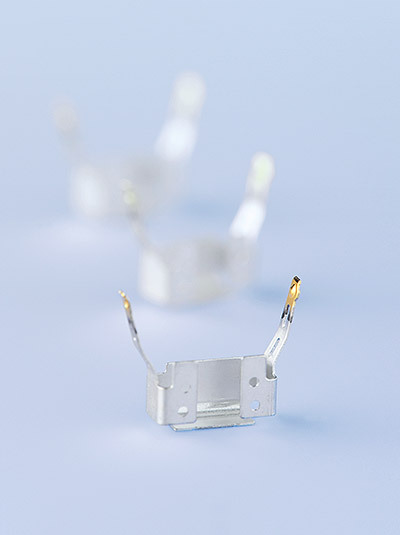 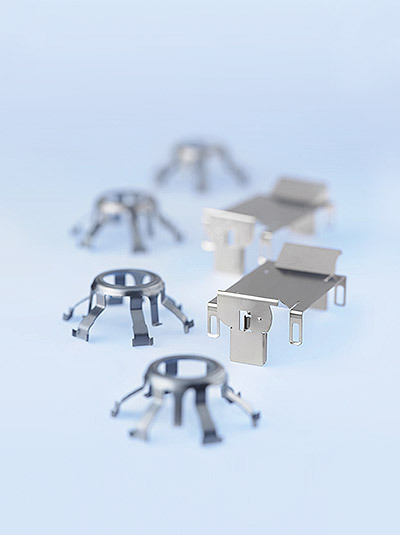 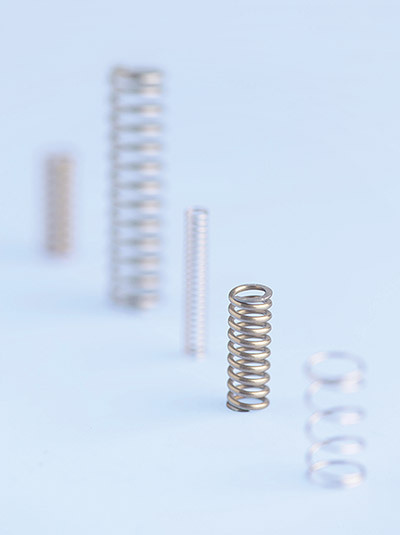 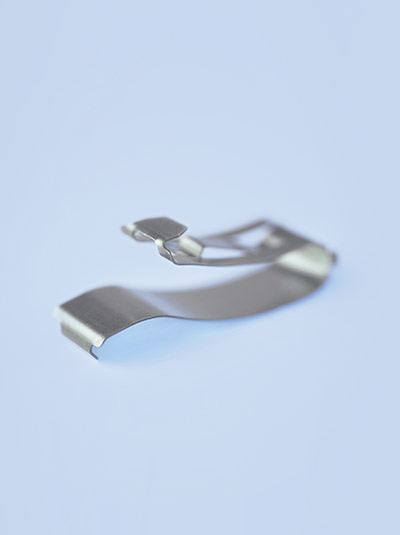 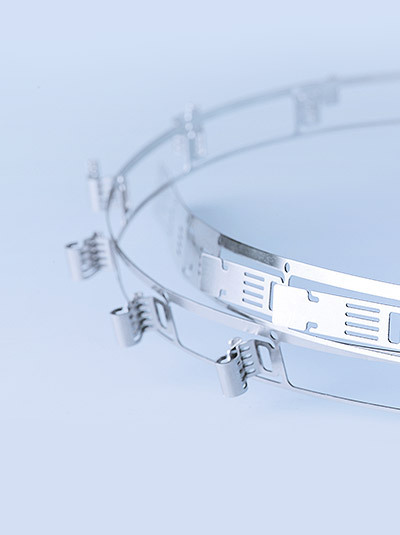 We supply a wide range of high-quality stampings, stamped-bent parts and technical springs to many renowned international companies from a wide variety of industries. 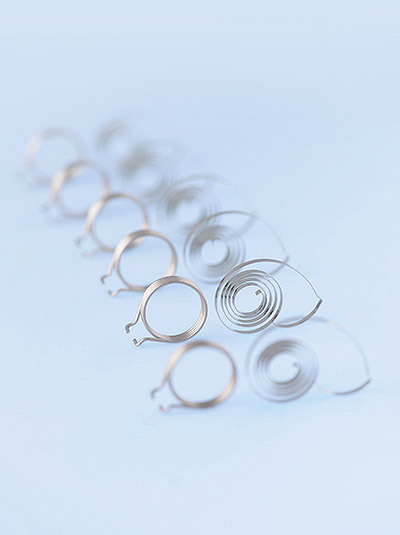 Inner rings / outer rings / rings.